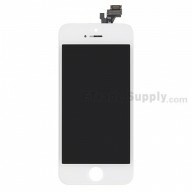 ● This iPhone SE home button assembly with flex can be used to replace the broken or no longer functioning properly home key. 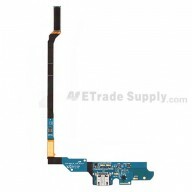 ● This Apple iPhone SE Home Button Assembly can support all the basic functions except for unlocking the iPhone with fingerprint..
● This iPhone SE home key assembly with flex includes the home button and flex cable. 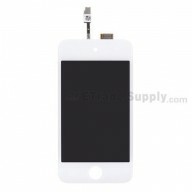 ● This home button assembly with flex is compatible with iPhone SE only. ● This home key assembly with flex is rose gold, and we also supply white, black and gold. ● Please choose your model before placing an order. ● Special tooling (pentalobe screwdriver, suction cup and spudger) is required to open and remove the LCD screen from rear case. And then you can remove the home button assembly easily with Philips screwdriver.